Company SFBT publishes, its consolidated annual financial statements stopped at 31 December, 2018, accompanied by the opinion of the auditors. 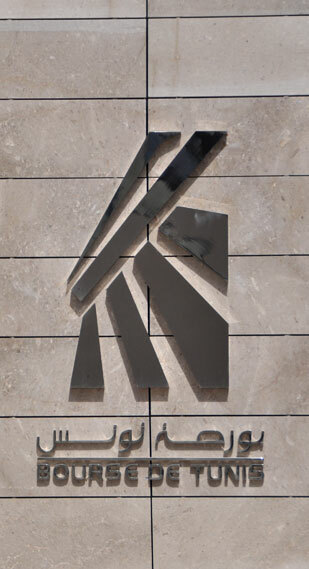 The International Company of Leasing informs its honourable shareholders that its Board of directors, at his meeting of 26 March, 2019, reviewed the activity of the company during 2018. The Board of directors has the honor to convene the shareholders of the Company at the Extraordinary general assembly on Monday, 01 April, 2019 at 11 A.m. with the Hotel AGREES the Banks of the Lake Tunis. Company EURO-CYCLES informs its shareholders that its board of directors, joined together on Thursday, 21 March, 2019. Company BEST LEASE publishes its individual annual financial statements stopped at the 31/12/2018, accompanied by the opinion of the auditors.